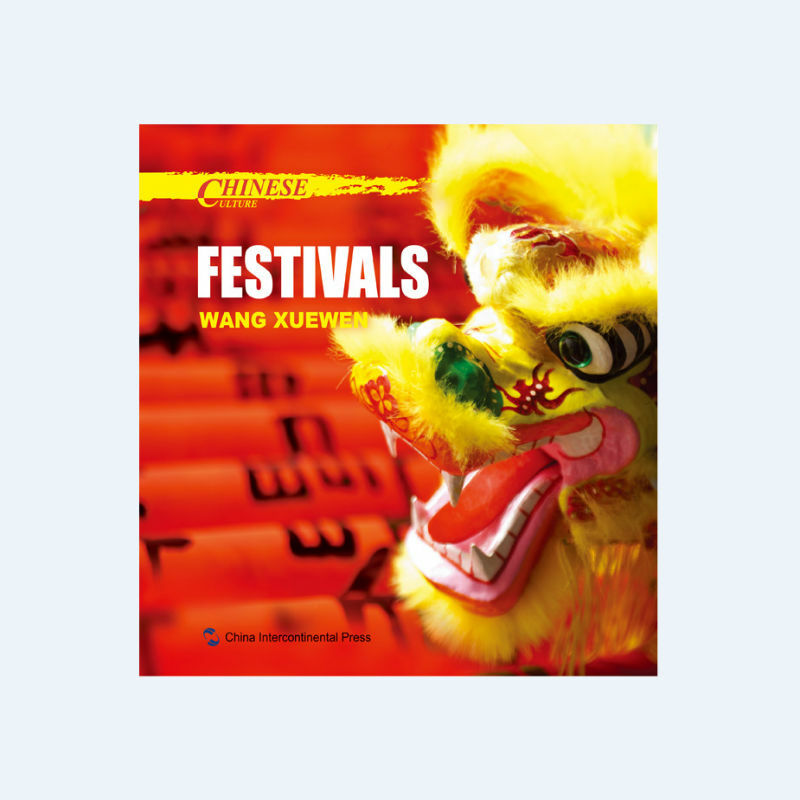 Chinese Culture: Festivals is a superficial observation of current Chinese festivals. 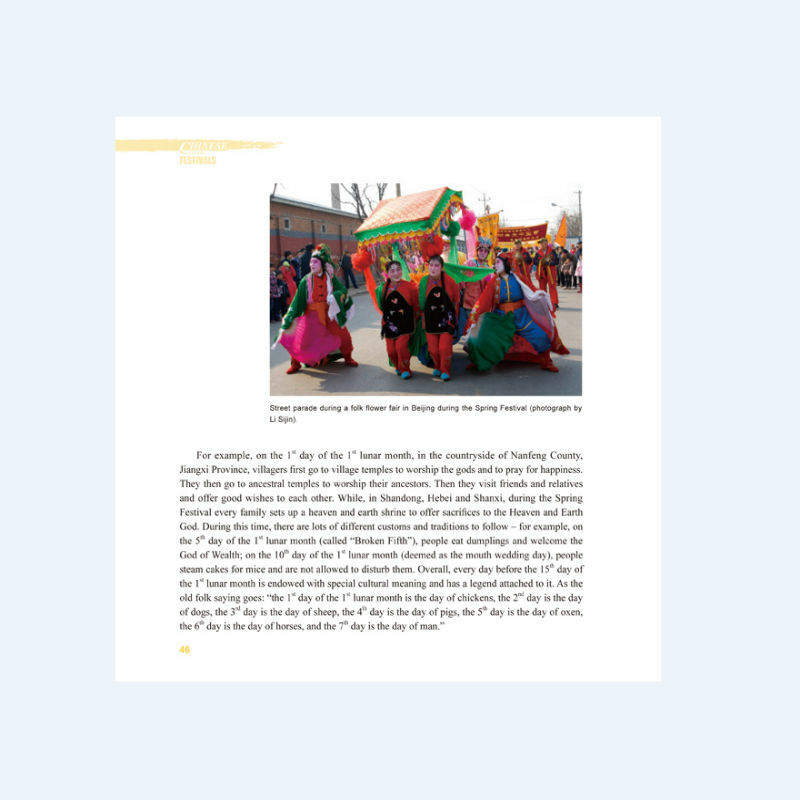 We select 21 festivals from the numerous festivals, and then proceed from the spirit of festivals to write about seven topics including Tenacious Memories, Holy Sacrifice, Mundane Revelry, Rhythm of Production, etc. 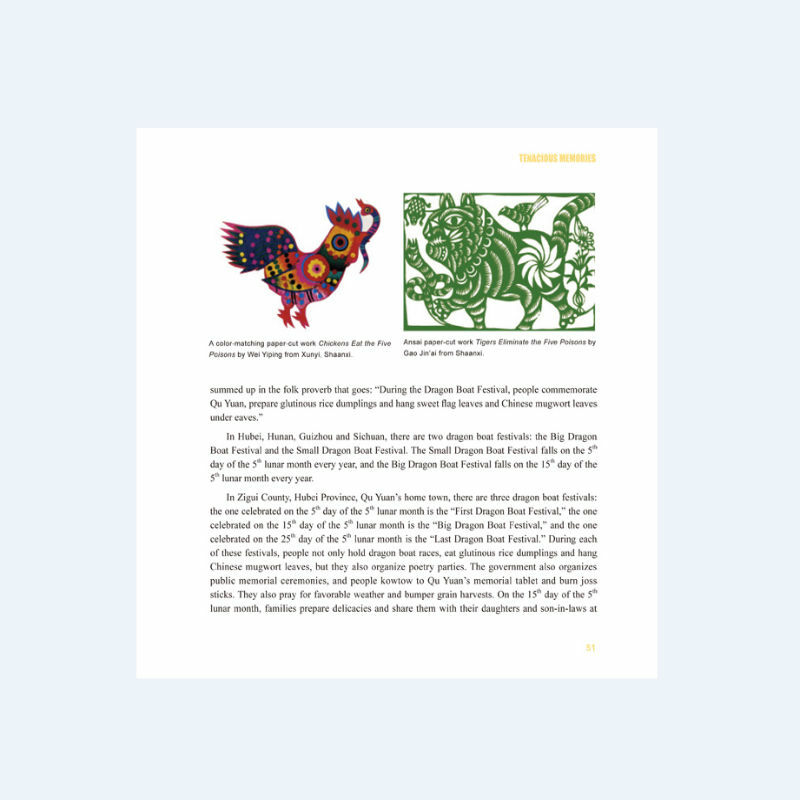 While looking back at history, we focus more on the presentation of the current situation in the hope of giving a brief account of current Chinese festivals to readers.